If you saw my Instagram post last Sunday, then you know Peter ran the marathon with his 2 brothers. 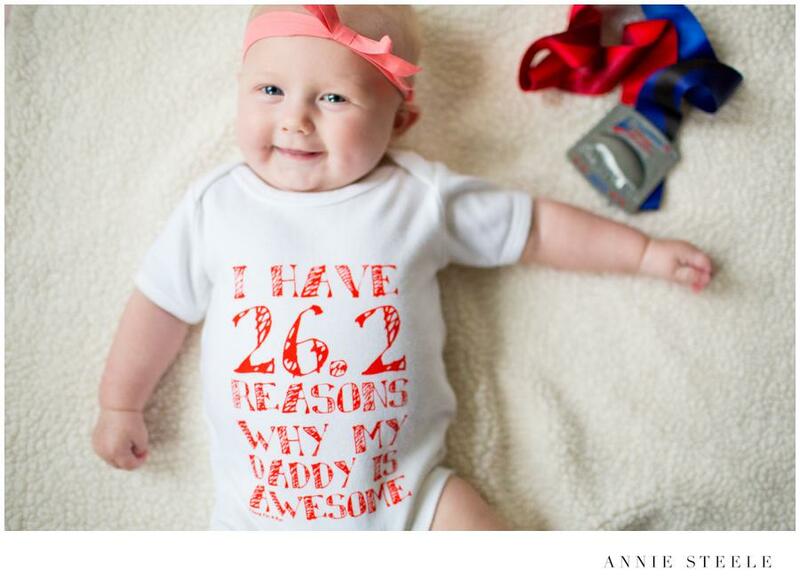 The Chicago Marathon spans 26.2 miles through 29 neighborhoods, has almost 50,000 runners from every US State (and over 100 countries), and draws a crowd of over 1.6 million people. It really is exhausting just mapping out where to spectate (I kid, I kid runners:). Luckily I was able to see Peter and his older brothers at Mile 4, 10, 20.5, and the finish line. This was his 7th marathon, but first running with his brothers and for World Vision. Their dad passed away late last year, and it was their idea to run in remembrance of him and for a cause their dad believed in. 1. Race started at 7:30am, they left a little after 6am to get to the start line. 2. That unknown gentleman with dark hair and a blue shirt photo bombed my spectator picture of the cheerleaders. 3. The boys running at Mile 4… looking’ good. 4. Peter coming home on the train after finishing the Marathon! 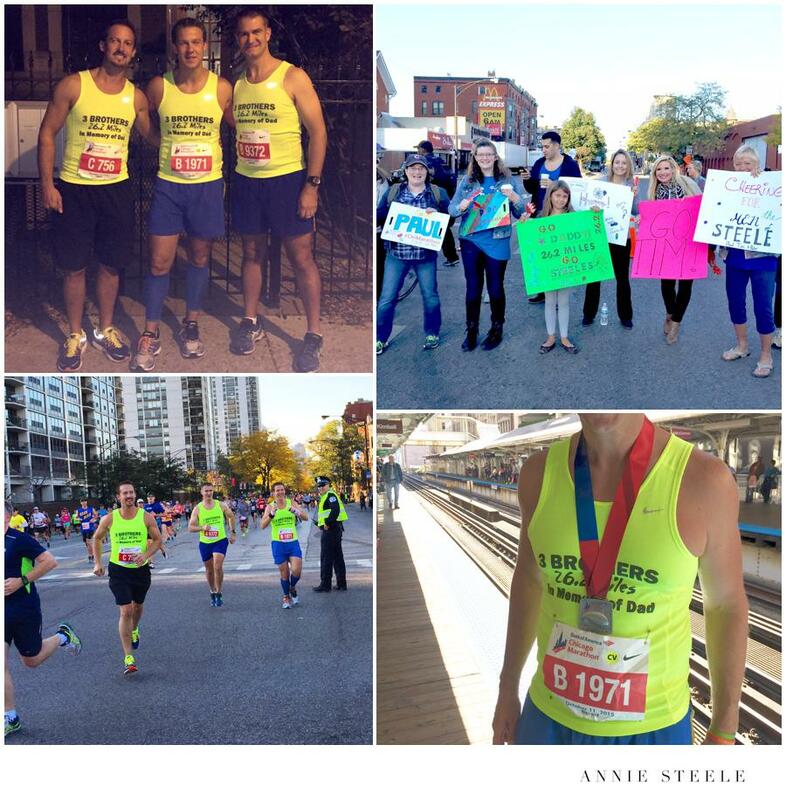 Congratulations to all the Chicago Marathon runners! !